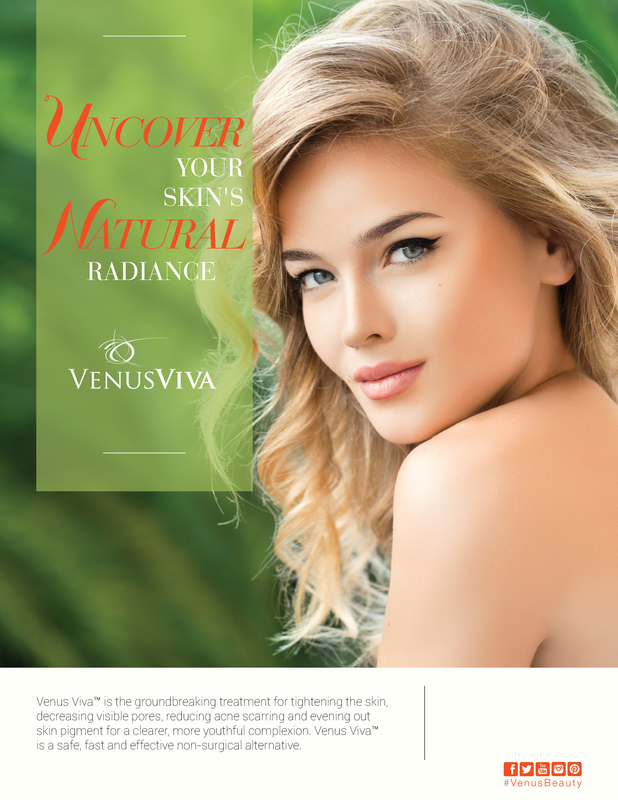 The Venus Viva™ is the ultimate solution for facial rejuvenation that’s safe, non-invasive and suitable for all skin types. For more information on this procedure, click here to contact us. Acne treatments have several goals: healing existing acne lesions, stopping new acne lesions from forming, and preventing acne-caused scarring. We are proud to introduce to our patients the latest options on acne treatments that better suit their needs. Dr. Patel also uses RevLite laser with its PhotoAcoustic energy safely zapping active acne and enlarged pores by reducing the amount of oil (sebum) in the pores. The laser beam penetrates deep into the dermis, stimulating the production of collagen underneath the skin’s surface, correcting the scar or indentation from the inside out.